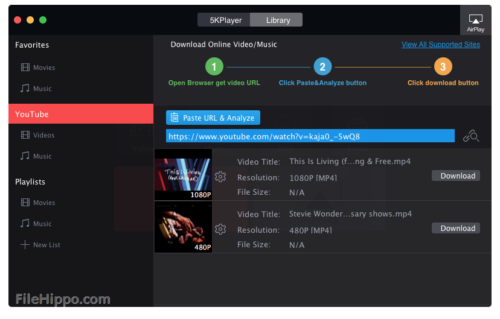 5KPlayer is a stylish and powerful media utility that makes it easy for you to play 4K and 5K HD videos, download online videos from the most popular video-sharing websites, as well as stream audio-video content via Apple’s AirPlay. 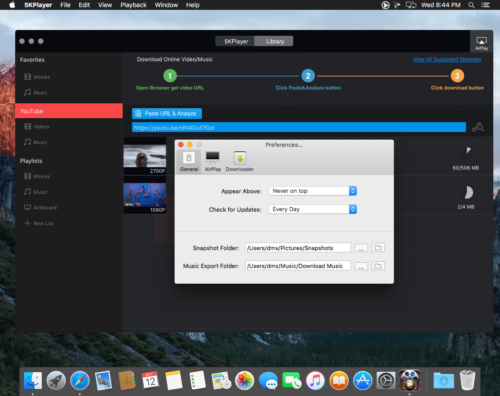 Comprehensive yet very easy to use media player for the Mac. — How YouTube Converter to MP3, free convert Youtube videos to MP3 or AAC music on a Mac. — Built-in radio player designed to play the radio of BBC, Heart, XFM, Magic and other Internet radio stations. — Play any media file formats, including 4K / 5K Ultra HD video, MKV, M2TS, AVCHD, AVI, MP4, WMV, DVD movies, YouTube videos, MP3 music, etc. — With built-in AirPlay sender / receiver direct free streaming music / video to iPhone, iPad to Mac, or from the Mac to the Apple TV or Airplay. 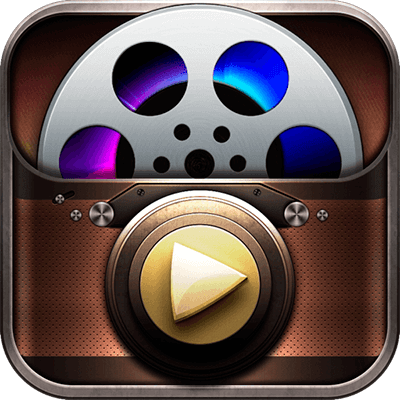 — Powerful downloader online video / music with support for more than 300 sites, download videos and music from FaceBook, Dailymotion, Vimeo, and so on.